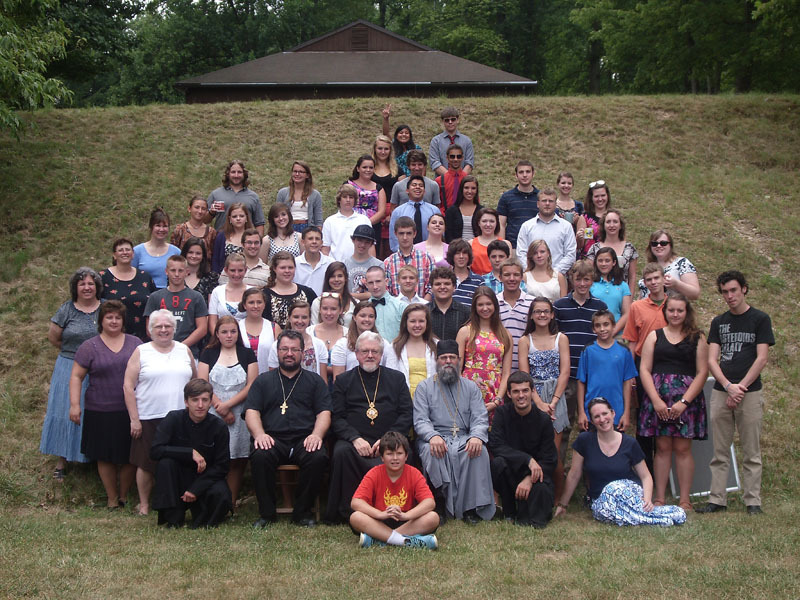 Ukrainian Orthodox Church of the USA - Teenage Conference 2012 - We're Glad You Came! Teenage Conference 2012 - We\'re Glad You Came! Teenage Conference 2012 - We're Glad You Came! 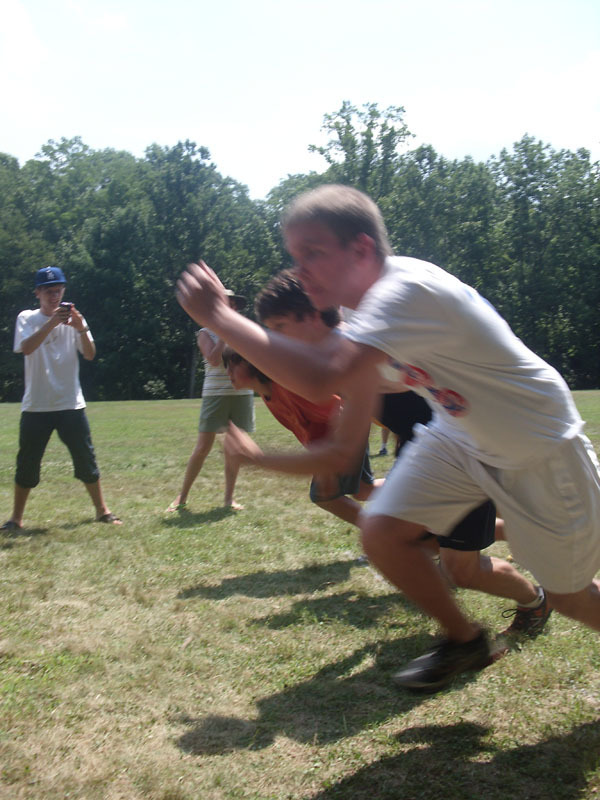 The 2012 season for Teenage Conference held at our beautiful All Saints Camp was filled with the Fruits of the Holy Spirit - the theme for the Office of Youth & Young Adult Ministry for 2012-2013. Teenagers from Rhode Island to Minnesota to Georgia and everywhere in-between came together to learn and live their faith. This year campers explored their faith daily through the Living Orthodox discussion/question box sessions as well as in camper favorite workshops - Hot Topics! Hot Topics this year included: "First Comes Love - Then Comes Marriage", "Republican, Democrat, Christian", and "Entertainment Tonight - Hunger Games to Harry Potter". Each day a different Fruit of the Spirit was focused upon in a special workshop led by OYM Director Natalie Kapeluck Nixon. Workshops and lectures are planned by TC Spiritual Director Fr. John Harvey and he is aided in their execution by Fr. Bohdan Hladio and new edition to Hot Topics Yuri Hladio. The cabins were asked to create a poster describing a Fruit of the Spirit and on their assigned day the cabins presented to their fellow campers ways in which we can live that fruit in our life - especially while at camp! The theme was also carried into all other aspects of the program such as the Ukrainian Culture sessions. Fr. Hladio instructed the campers in the Ukrainian traditions of Pascha and how they exemplify the Fruits of the Spirits. 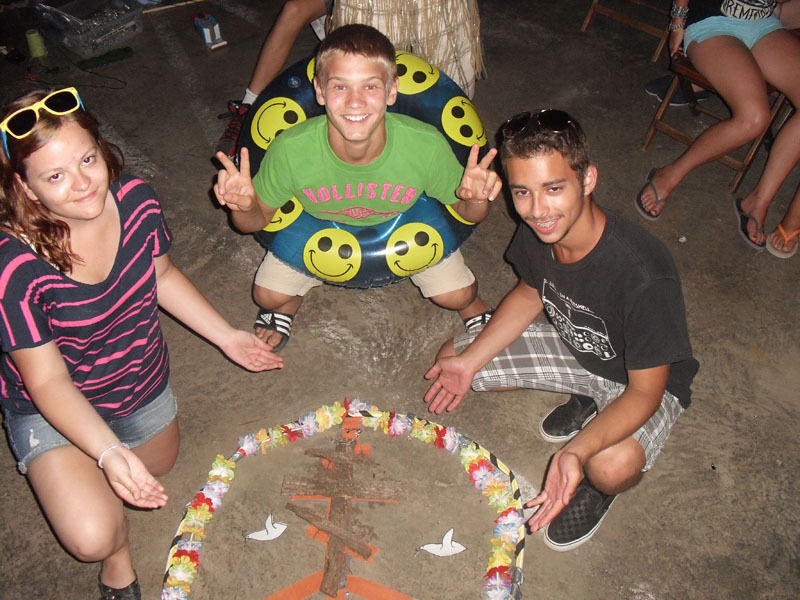 The campers learned Haiuvky (spring) songs and dances as well as how to prepare their own Pascha basket. 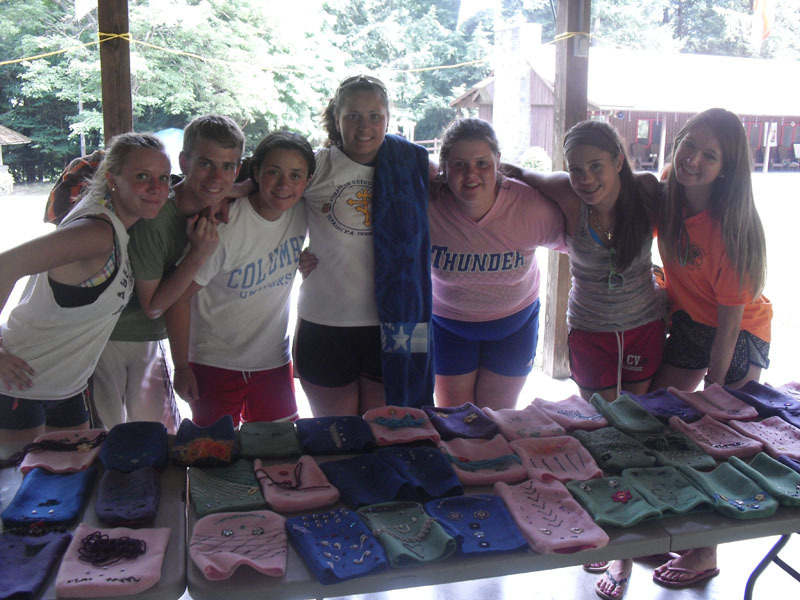 The campers shredded horseradish, dyed eggs using onion skins and created basket covers. On the feast of ST. Peter & St. Paul TC celebrated a "little pascha", pascha baskets consisting of paska bread, kovbasa, hardboiled eggs, and hryn were blessed on the chapel porch, Christ is Risen! Khrystos Voskres! was sung and haiuvky dances were performed around the chapel. It was a sunny, celebration of the feast as well as a time to relive Pascha! 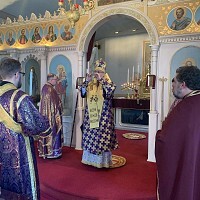 The Sunday between the two weeks, the encampment was honored to greet His Eminence Archbishop Antony, Locum Tenens of our Holy Ukrainian Orthodox Church. He celebrated Divine Liturgy with us and spent most of the day at camp speaking with the campers and staff. It just so happened to be a rainy afternoon but that did not stop Vladyka Antony from remaining and enjoying some games and laughter on the front porch of the dining hall. TC was blessed to host two guest speakers on our day focusing on the Fruit of the Spirit of Self-Control. First Pani-matka Iryna Mahlay spoke to the campers about the work of Zoe for Life! 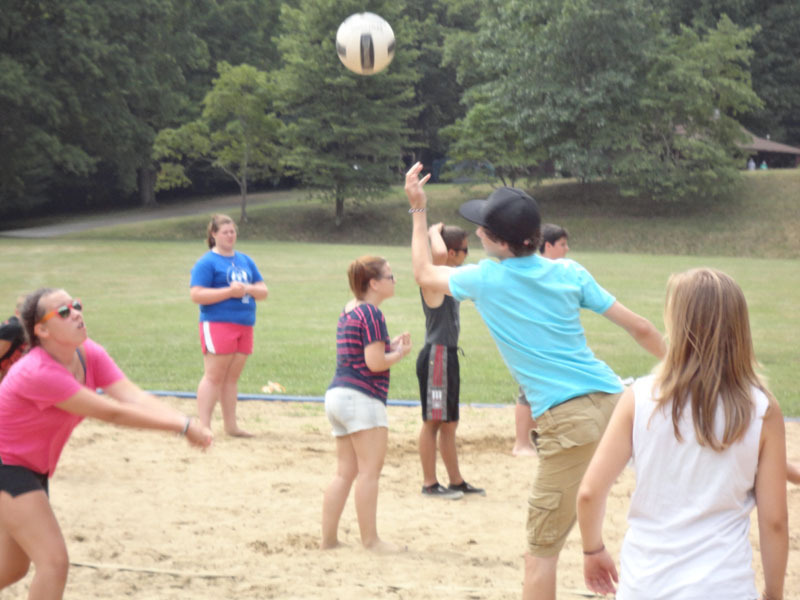 This workshop provided much food for thought and the campers engaged in a thoughtful discussion concerning abortion, adoption and abstinence. Fr. 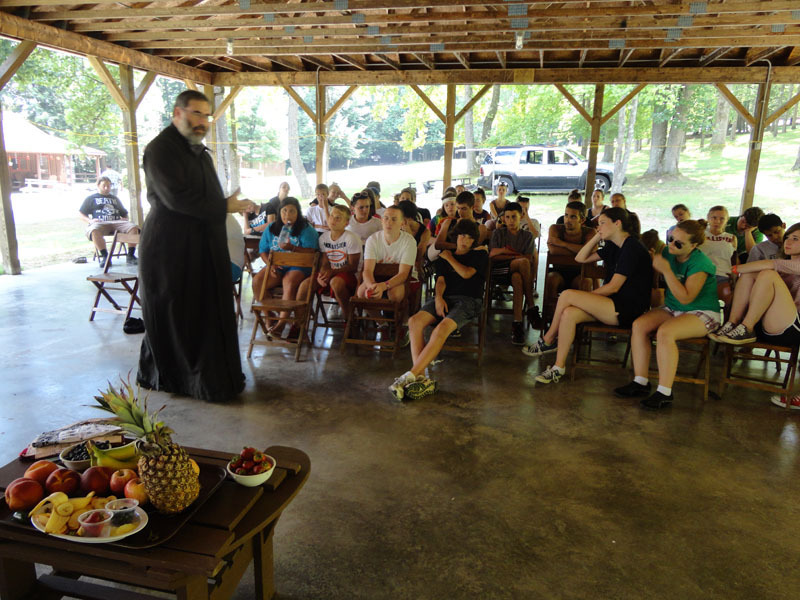 Thomas Constantine of the Greek Orthodox Archdiocese also visited and spoke to the campers about the theme which included a fruit taste test! 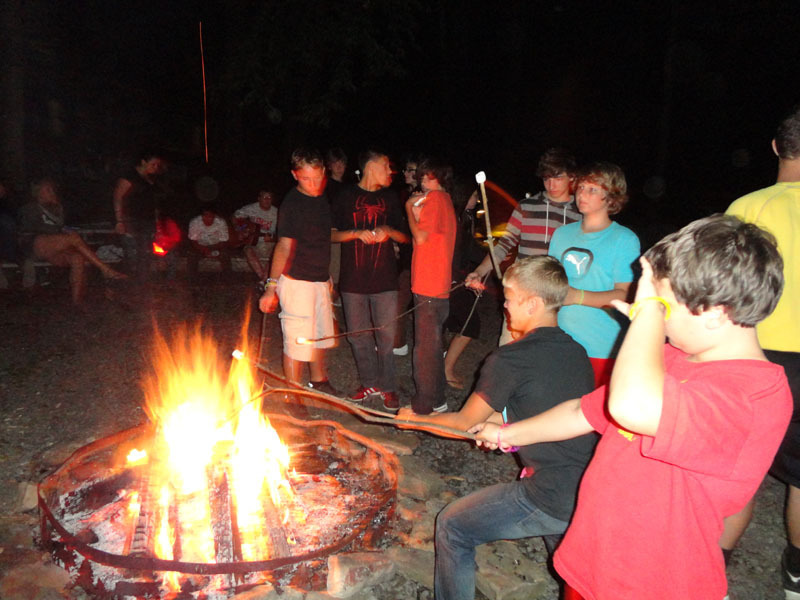 The campers enjoyed many activities including campfires, pavilion games, tc unplugged and Skit Night! Fro the first time in TC history - the Olympic Team of Joy triumphed and had its names "engraved" on the Kozak Kup. One special event was the Night in Hawaii. Fr. Dn Jim Carins of Carteret came and prepared a roasted pig for the event. 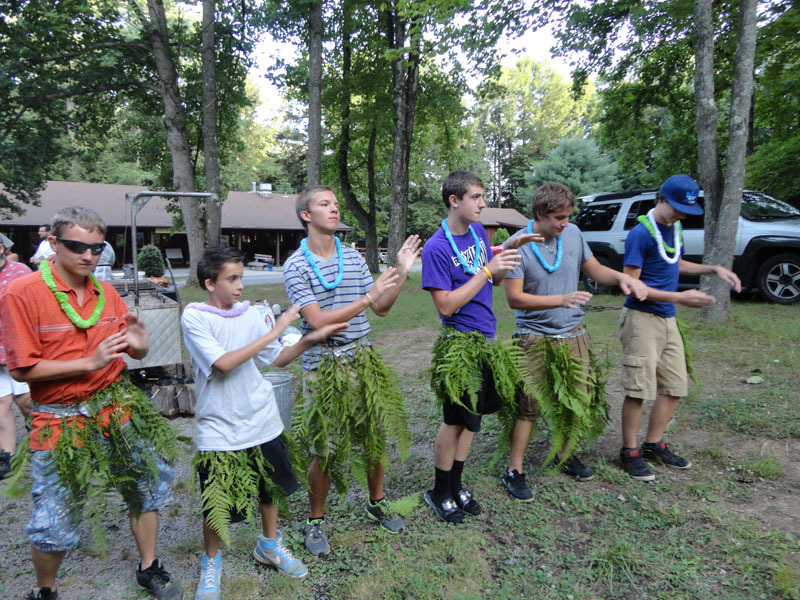 Campers were greeted at the tiki torch walk way with leis and hula dancers. 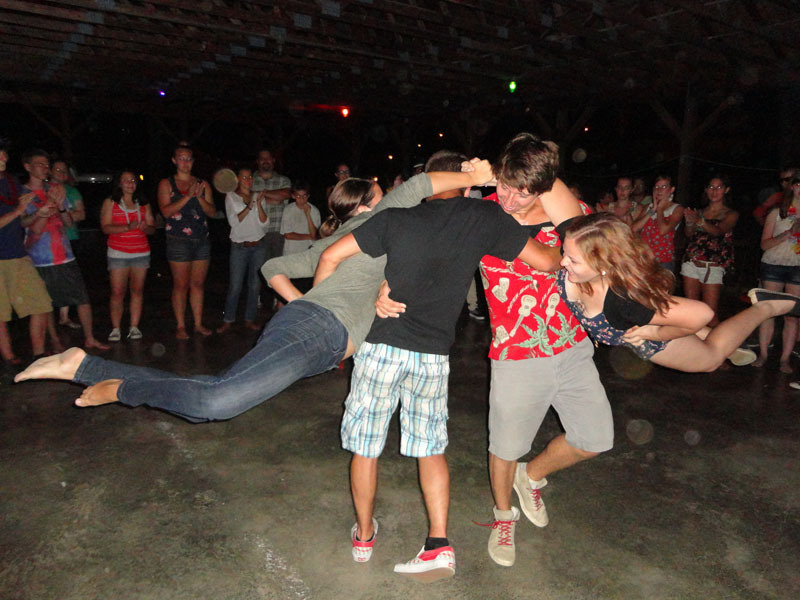 Staff performed Hawaiian songs and dances during the dinner and a show. Everyone sat on the floor at a long "u" shaped banquet table enjoying their feast of pork and grilled pineapple. The ASC kitchen staff went above and beyond with individual pineapple upside down cakes and the evening continued with a fun-filled dance. During the second week TC honored the memory of our Beloved Metropolitan Constantine. 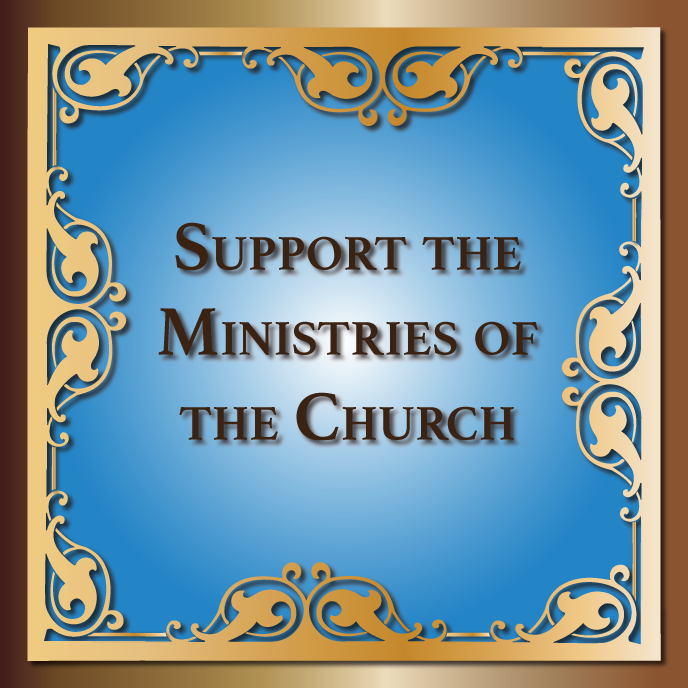 The Fruit of the Spirit of the day was goodness and that virtue encompasses His Beatitude. The Hot Topic for the day was Metropolitan Constantine. The clergy spoke about him and a brief history of his life and contribution to Orthodoxy was provided. Then the campers and staff were afforded the opportunity to share their memories and impressions of His Beatitude. Following evening prayers the entire encampment and ASC staff proceeded to the soccer field to send off giant lanterns into the sky to honor His Beatitude. 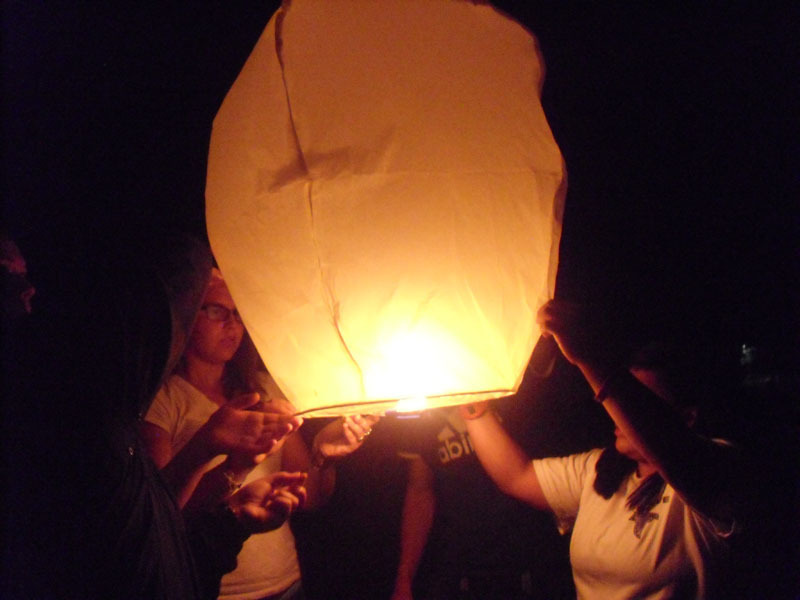 The lanterns filled the sky and floated away as many sang A New Commandment. 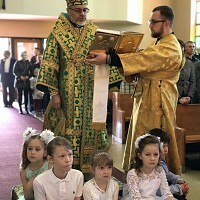 Our commemoration ended on the following day at Divine Liturgy where a parastas was held. TC Gives Back is a portion of the program where we try to instill in the campers that as Christians we must give of ourselves and our time. 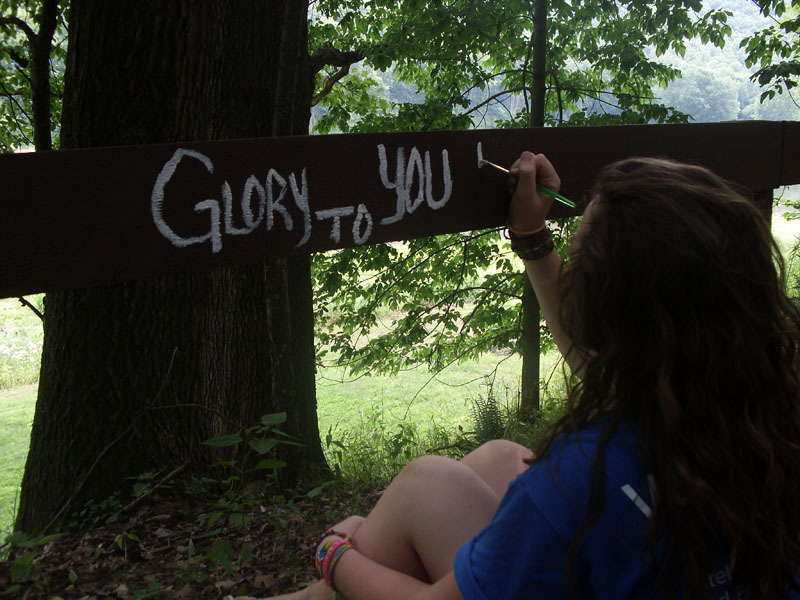 The campers continued the Prayer Trail remodel by adding prayer posts containing prayers in many languages, repainting the crosses in disrepair and adding new seating installations. They also gave a helping hand Diocesan Church School Camp in completing the remodel to the River Prayer Walk adding lines from the Akathist Glory to God for All Things to the fencing. It was amazing and heart stopping to witness almost 20 campers and staff sitting in silence writing the words of praise to God. Many campers also donated their time to complete puppets that will be taken on our college student mission trip to Ukraine. 2012 team member and TC staff member, Krista Ulbricht, initiated the project and over 100 puppets were completed. The campers also had a presentation about the work conducted at St. Herman's House in Cleveland, OH. They then proceeded in preparing over 100 hygiene kits for their use. St. Vladimir Ukrainian Orthodox Cathedral's Church Summer Camp!